Open during class times and by appointment. View our timetable here or get in touch to make an appointment. Heya. 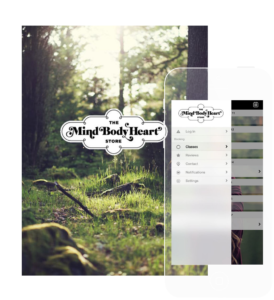 I’m Nat, owner of the Mind Body Heart Studio. You can leave your message in the form below and it will magically appear in my inbox. Mind you… when it comes to admin, this humble little wonderland is a bit of a ‘one woman band’ so please be patient with me. If you’d like to help me help myself (so to speak) then my preference is for you send your message as a text and I’ll get back to you a lot sooner. You can find all my deets below.